The Chargers Soccer Club’s Competitive Program is for competitive and premier level players, between the ages of 8 and 18, who demonstrate the desire and ability to learn and play soccer in a higher competitive format where the mission is to train and develop skilled players. The Competitive Program is designed to develop each individual player to his/her fullest potential while at the same time inspiring responsibility and commitment to a team. We believe strongly in developing a club that has players that are technically sound, tactically aware and physically capable who are very comfortable with the ball and who live for the game. The Chargers are also committed to teaching valuable life lessons emphasizing personal character and to helping all players become the best people they can become through the principles of integrity, honesty, dedication and commitment. The Chargers' Competitive Program will operate at each of the club's three community locations. Click the links below to access the Competitive Programs in each of the Chargers Campuses. We also use a tiered team structure featuring Yellow, Red and White teams for the academy age groups 8U through 12U and Select, Premier and Elite teams for the 13U through 19U age groups at each location. This enhanced structure creates a natural progression for players as they develop their level of play within their community, and creates a clear path for upward mobility through the ranks. This 3-tier structure also allows coaches of Red, White and Elite teams to better focus on and develop the up-and-coming players, and those of Yellow, Premier and Select team levels to provide opportunities that challenge and stretch the players’ abilities and develop their advanced skills. The other advantage is the ability to form cross-community teams for certain competition. The Competitive Program has been developed by highly credentialed and professional Soccer Directors. Through their professional and continuing education, affiliations and experiences, they bring the best programs and ideas from soccer programs throughout the United States and abroad for the development of Chargers coaches, teams and players. Each Chargers Soccer Club competitive team is provided an experienced and competent coach whose role it is to train and develop the players individually and as a team and to provide game day coaching. The role of the Chargers SC professional Soccer Directors is to work in partnership with each team coach providing assistance, guidance, training and support with the goal of developing each player and to create development plans for each team as a whole. 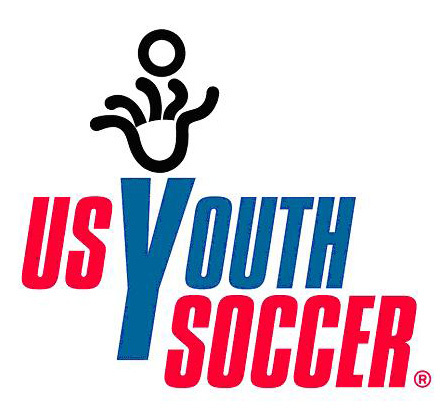 In addition to competitive Charger boys and girls playing on their community-based club teams (listed above), players will also have the opportunity to be evaluated throughout the season for participation in various club wide tournament teams and/or for consideration for the USSF Development Academy Teams (U11/12b, U13b, 14b, U15b, U16/17b & U18/19b). This evaluation process will regularly occur while players are playing with their club teams as well as at various player ID events that may be held throughout the season. Being a regional club with competitive teams at each community site (listed above), there will also be internal guest playing opportunities. 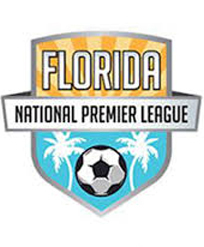 For example, if a Charger team has been accepted into a Disney Showcase tournament, the Jefferson Cup or the Orange Classic, to name a few, and is short a player or two, players on other Chargers teams throughout the club will be given the opportunity to guest play. This opportunity provides support to the team attending the tournament and provides additional exposure and experience for the guesting Charger player. We believe that the Chargers Competitive Program model not only provides for player & team development but also provides organized internal mobility and opportunities for added experiences. Players are chosen for Chargers Soccer Club competitive teams through a tryout process held at each community site. 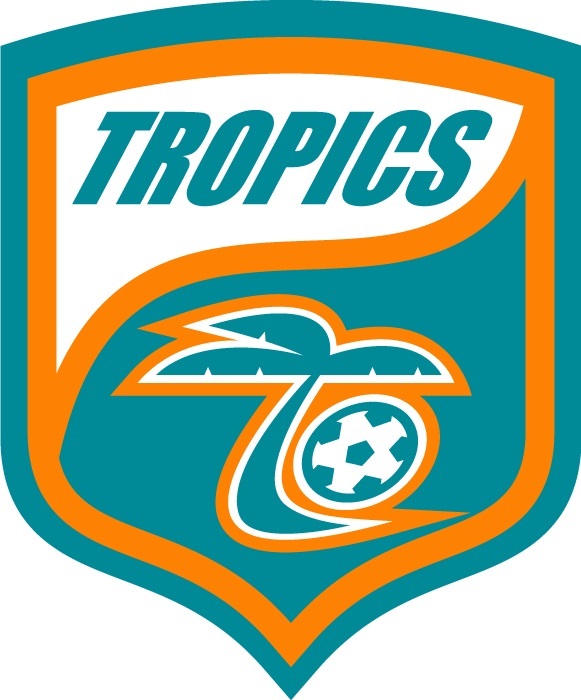 Tryouts are typically held one week after the completion of State Cup and typically falls at the end of May or the beginning of June each year. Depending on the number of players chosen for each age group during the tryout process, there may be multiple teams formed in each age group at each club location. Competitive teams play in area or regional leagues and typically travel throughout the region for their league games and may travel to several weekend tournaments both local and away throughout the season. Each competitive team practices a minimum of two, with a maximum of three, times per week, depending on the age group and development level, with league games played on weekends. Players chosen for a competitive team will be provided more specific information from their coach about training, league and tournament play for their team following tryouts. Junior Teams – Chargers SC junior teams consist of teams in the 9U through 14U age groups. The junior season starts in late October or early November and runs through March. Usually, teams participate in tournaments or schedule "friendly" games against other teams during September and October to prepare for the regular season with possible tournaments that fall anywhere from August through May. Practice schedules for these teams may begin in August and run through the season and will include appropriate rest periods. Senior Teams - Chargers SC senior teams consist of teams in the 15U through 19U age groups. These teams start league play in August and play through October. Although senior teams may participate in tournaments throughout the winter, the senior season league play pauses during November through January when players may choose to play high school soccer. After the high school season ends, our senior teams reconvene and play games in preparation for the Region C or State Cup tournaments.